Serifos is a quiet island in the northern Cyclades, close to Piraeus, with a beautiful typical Cycladic landscape. 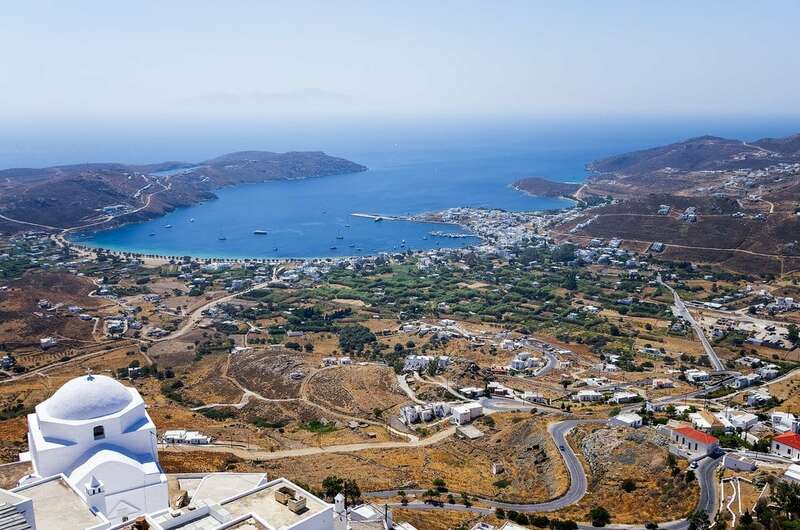 The island’s capital, Chora, is built on an altitude of 200 m for protection against pirates, features a magnificent castle that offers a spectacular view of the sea and the sunrise. 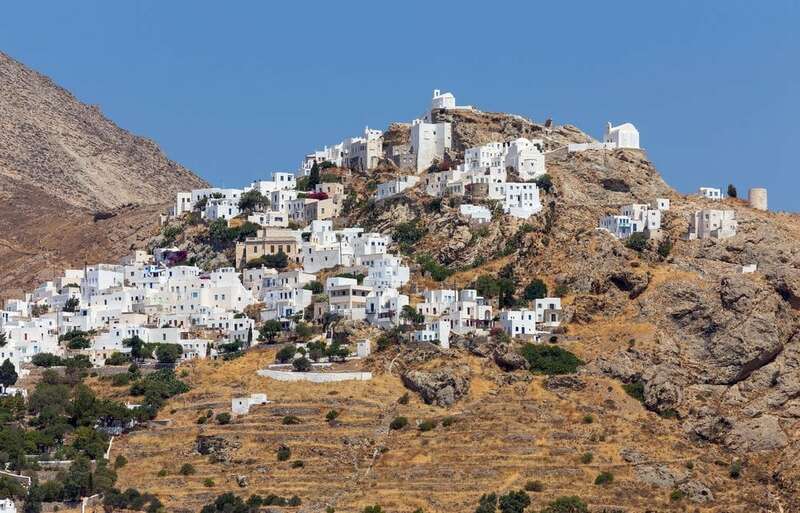 Serifos, known since Antiquity for its mines, flourished in the late 19th and early 20th centuries when mining companies exploited its rich metal sources. When the mines were abandoned, several settlements were deserted. Mega Livadi village, created at the golden age of mining, still preserves its old industrial buildings of important architectural value, built in front of the beach offering a unique scenery. Livadi is the port of the island that connects it with Piraeus and the surrounding islands. Among the most beautiful beaches of the island, Avlomonas, Livadakia, Agios Sostis, a sheltered sandy beach with crystal blue waters and views of the island of Vou and Sykamia, one of the largest beaches of Serifos. Nearby there is the church of Panagia Zoodohos Pigi and the Monastery of Taxiarches, which dates back to 1572. Serifos is an island with beautiful beaches ideal for water sports, scuba diving, hiking and other activities in the nature.